The Eastern Shore Orthodox Mission was founded by the Archpriest Boniface Black, of Souderton, PA Fr. Boniface reposed Sunday, August 7, 2016. Father Boniface served Lutheran Churches in Iowa and Pennsylvania before entering Eastern Orthodoxy. He was Pastor of Saint Philip Antiochian Orthodox Church in Souderton, PA from 1978 until 2009 when he became Pastor of Saint Andrew Antiochian Orthodox Church in Lewes, DE. 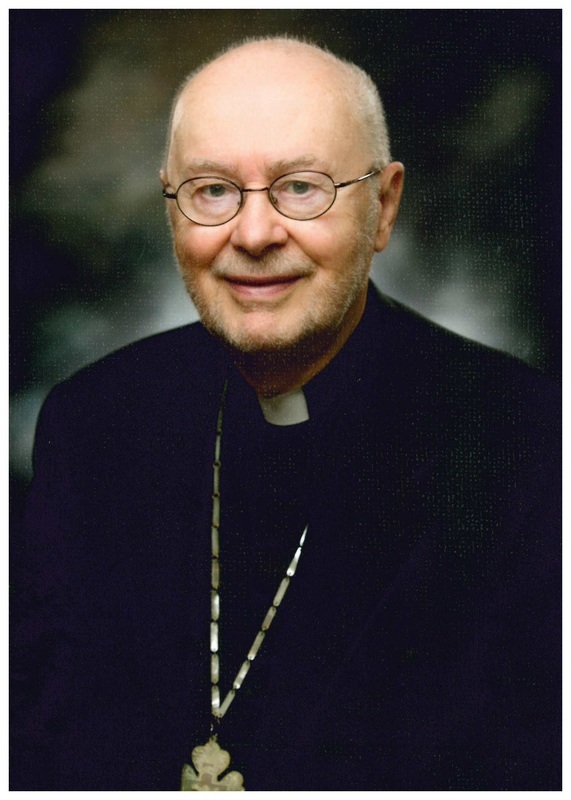 He was active in mission work for the Mid-Atlantic Antiochian Orthodox Christian Diocese, having helped start seven congregations in Pennsylvania, Virginia, Delaware, and Maryland. Under his guidance over the years, seven men were ordained into the Orthodox priesthood. "God loves the eastern shore"